When a company is looking for commercial property for lease, project designers and building construction companies alike will tell emphasize the importance of caring about that space. After all, it’s going to be yours in a sense. Site selection bears an important mark on your company and should be among the most important decisions you make. 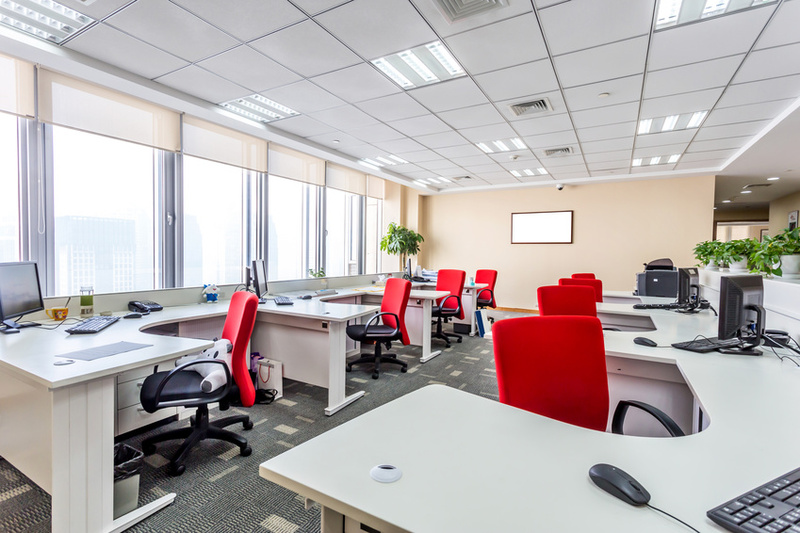 The tech industry makes up 82% of the office space leasing market and, as you might’ve noticed, they put a great deal of thought into how those offices are designed. You don’t have to be Google or Facebook to show that you care about your company by being a little choosy about commercial office space. Here are some ways your office space speaks your care for your company to onlookers. This is my office. There are many like it, but this one is mine. The first and foremost important piece of your office is the fact that it’s your opportunity to physically display your company. People love products, but a physical presence as a launch pad does wonders in building your image to passersby. Don’t let the chance to wow them go by and take the time to really make it exude the essence of your company. You care about the employees you’re going to hire, right? Project designers agree that how your space is laid out deeply influences the perceived (and actual) culture of your company. We aren’t saying that physical space wholly builds company culture, but it will make noticeable currents. Use your space to guide a culture you want to have and make the tangible and intangible tango harmoniously. Don’t tell us you haven’t thought about the people who will be visiting your offices? They’re incredibly important. What they see and experience, inside and outside your office space, will influence how they feel about your company. Are they comfortable being there? Do they feel welcome? What your office says to those visiting it makes the world of impressions. Your commercial office space matters. The physicality of the space and the message it sends to employees and visitors should be seriously considered when your company needs a place to call its own. Don’t cut corners or you may find yourself cutting your company out of needlessly forgone business and talent.